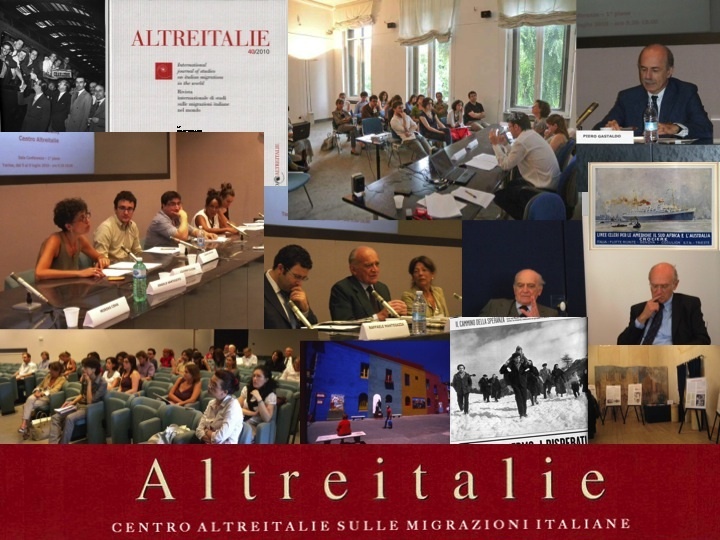 The Centre Altreitalie on Italian Migration was founded in 2005 as a continuation of the activities carried on by the Giovanni Agnelli Foundation since the eighties. 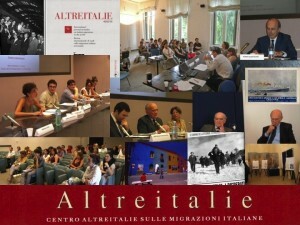 The Altreitalie Centre is a place of transnational research, meeting and cultural cooperation on Italian migrations. Since 2009 it operates within the cultural association Globus et Locus with the support of the Compagnia di San Paolo. The Centre publishes Altreitalie. International journal of studies on Italian migrations in the world (Managing Editor : Maddalena Tirabassi ; Editorial Staff: Alvise del Pra’ and Tiziana Troisi). The Library has over 2,500 publications, including a collection of rare books and owns a collection of over 160 periodicals (journals, bulletins, newsletters).